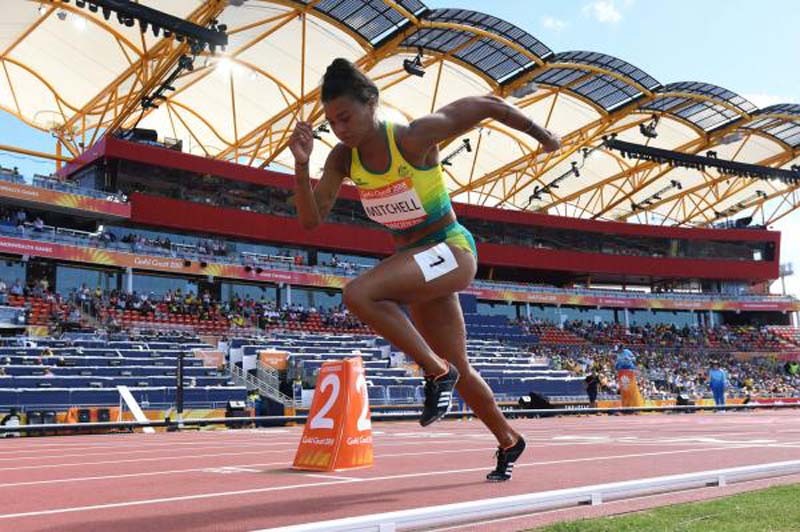 About 250 athletes and other sporting members who participated in Australia's Commonwealth Games have overstayed their visas and are seeking asylum -- and some haven't been heard from since the games ended last month. The games in Canberra, an 11-day event that involved athletes from many nations, ended April 15. More than 8,000 temporary visas were given to visiting athletes, coaches and sports authorities. Australia's Department of Home Affairs told a Senate committee Monday 190 visitors who outstayed their temporary visas have sought protection visas. Between 10 and 15 applied for other types of visas and about 50 haven't been heard from since the visas expired. Official figures indicate about 3 percent of those who participated in the games from other countries remain in Australia. Last week, Home Affairs Minister Peter Dutton said about a half-percent of those who attend major events in Australia overstay their visas. Athletes from several African countries left their teams during the competition, officials said. Refugee organizations are involved in some of the asylum applications. Sara Dale of the non-government Refugee Advice and Casework service said some who applied for asylum did so because of concerns about returning home due to their sexuality. "We've heard lots of examples in the media recently, such as people who fear harm based on identifying as homosexual. In a large number of Commonwealth countries it's criminalized to be homosexual," Dale said. "So it's certainly our experience we'll see some people who are granted protection. As for the overall figures, we won't know that until the end of processing." Like the Olympic Games, the Commonwealth Games are held every four years in rotating locations. They include athletes from the Commonwealth of Nations -- which has 53 member states including Britain, Australia, and numerous countries in Africa, South America and the Caribbean.